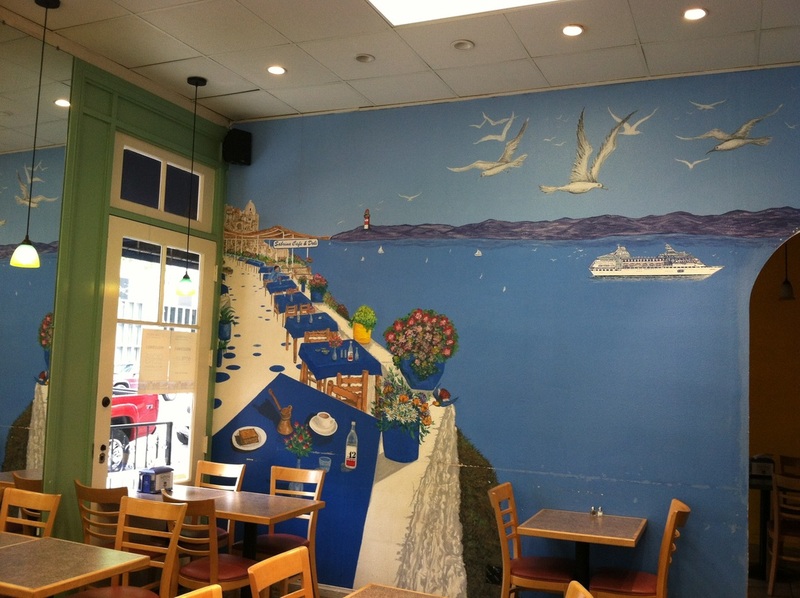 Sabrina Café & Deli has been serving San Diego since 1992. As a family-owned and operated business, we pride ourselves on serving our customers as if they were apart of our own family. WIth the highest quality of ingredients, great customer service, fast service, and attention to detail, Sabrina Café & Deli has become a staple in Downtown, San Diego. With more than 20 years of serving San Diego, Sabrina Café & Deli is sure to make your lunch experience, or next event a great success. Thank you for visiting and we look forward to serving you!